According to sources, Ross plans to see Jackson in the coming future. 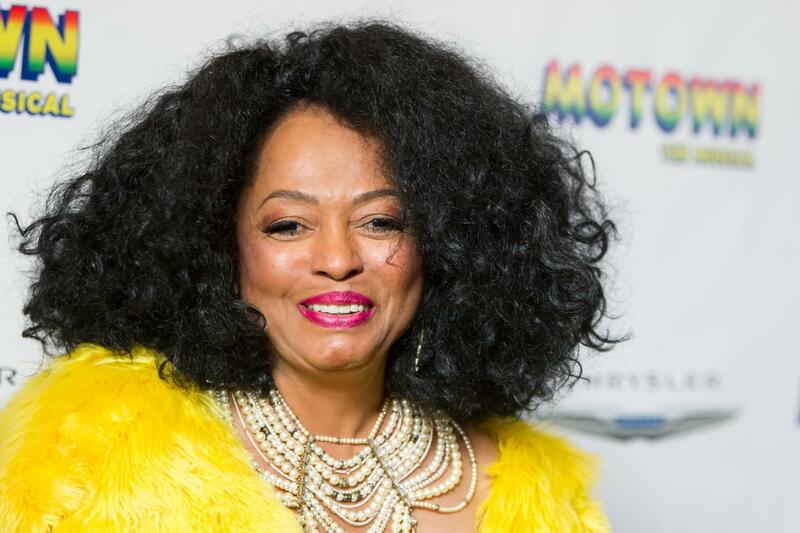 Diana Ross is “extremely concerned” about Paris Jackson’s welfare. That’s the latest news regarding Jackson’s attempted suicide recovery. According to Radar Online, Ross plans to meet up with her goddaughter once she is released from the hospital. “She was stunned that Paris attempted suicide and has vowed to make sure she gets the help she needs,” said a source. According to the King of Pop’s will, Ross would act as guardian if Katherine, who currently shares co-guardianship with T.J. Jackson, cannot perform her duties.